Mumbai: The tunnelling work for a 4.5km long section between Azad Maidan & Grant Road of the Colaba-Bandra-SEEPZ Metro-3 underground corridor will commence by early November. 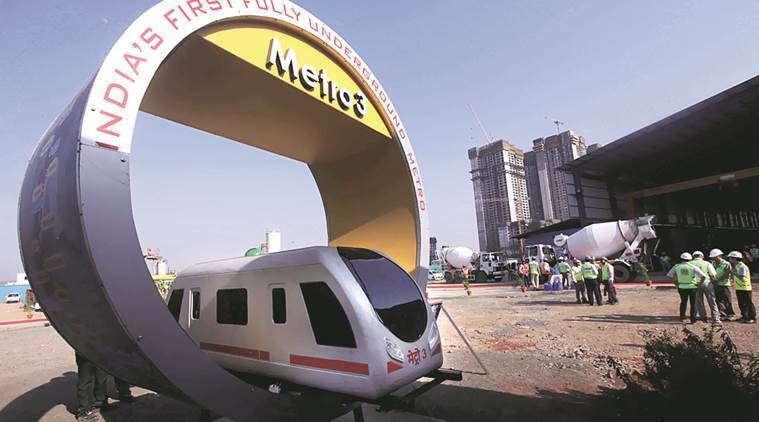 MMRC (Mumbai Metro Rail Corporation) officials said that the TBM (Tunnel Boring Machine) for the section has been shipped from China & would be arriving in Mumbai next week. This will be the 2nd TBM being brought for the Metro-3 underground corridor work. Recently, the MMRC received its first TBM from China, & the machine will be used for boring a 6.10km long tunnel between Dharavi & Siddhivinayak. A total of 17 TBMs will be deployed at 11 launching sites across the 33.5km long alignment between October & February next year. Apart from south Mumbai, the tunnelling work at Vidyanagari (Kalina, Santacruz east) will start by November followed by Pali ground at Andheri east in November & Cuffe Parade sometime in February. 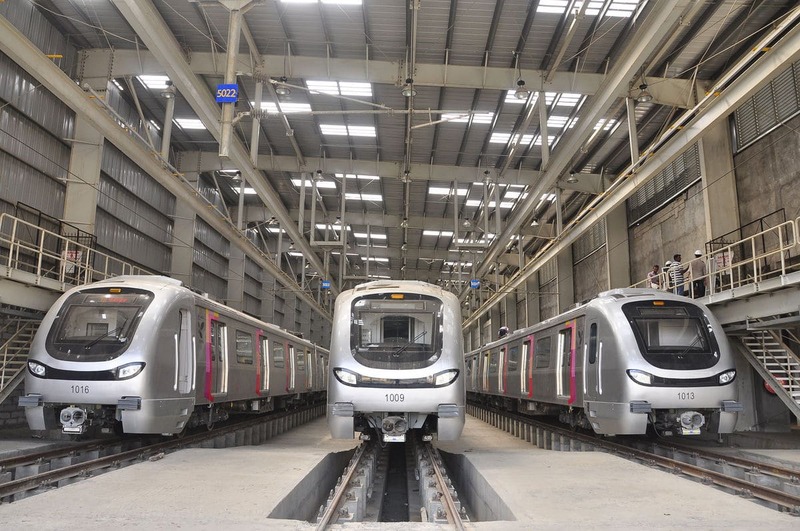 MML-3 is a 33.5 KMs long underground corridor running along Colaba-Bandra-SEEPZ. Length of the corridor is marked with 27 key stations out of which 26 will be underground and 1 at grade.